Through years of experience, each nonprofit has experienced how our communities’ complex problems cannot be solved without strong commitment and risky actions from ordinary Christians. In every program, be it education, housing, re-entry, employment, or mentoring, the best solutions come from people who listen to the community, engage indigenous leaders, and honor the dignity of those served. This philosophy is known as Christian community development. This webinar will cover a biblical framework for ministry in under-resourced communities through the eight key components of the Christian Community Development Association (CCDA) and the five stages of holistic ministry through the Cross Diagram. These tools will empower organizational leaders to realign and adjust their approach to their community while holding God’s Kingdom priorities at the heart of community transformation. 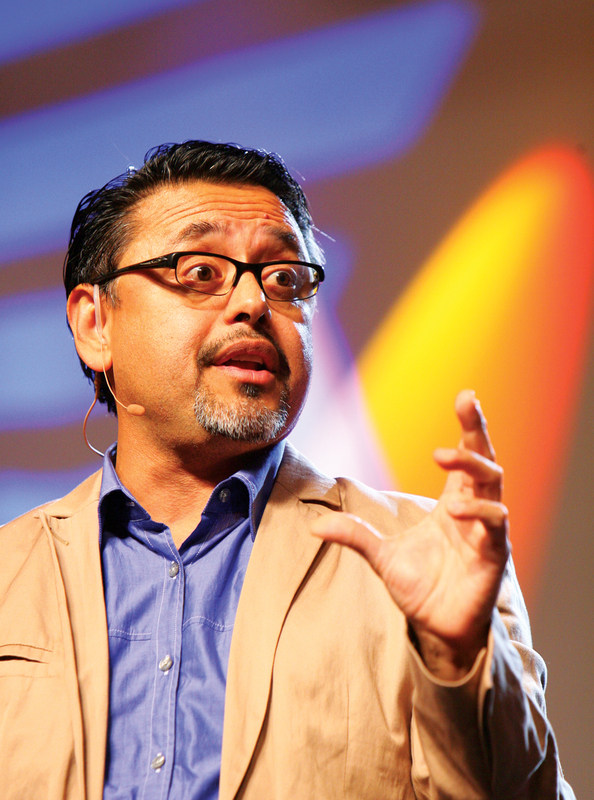 Noel Castellanos has worked in full-time ministry in Latino, urban communities since 1982. He has served in youth ministry, church planting, advocacy and community development in San Francisco, San Jose, and Chicago. After serving on the board of directors of the Christian Community Development Association for many years, Castellanos established the CCDA Institute, which equips emerging church leaders in the philosophy of Christian Community Development, and he currently serves as the president of CCDA. Castellanos was appointed to serve on President Obama’s Council for Faith and Neighborhood Partnerships, and is a speaker, motivator, and mentor to young leaders throughout the USA, and has a deep passion to serve and invest in the lives of leaders committed to serving the poor. Castellanos is the author of Where the Cross Meets the Street: What Happens to the Neighborhood When God is at the Center, which blends the art of story with firmly rooted theology and time tested praxis. 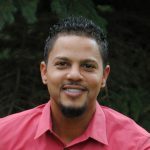 He is also the co-author of A Heart for the Community, New Models for Urban and Suburban Ministry, and has contributed to various other books and publications.